Lighting at Moxie’s Bar and Grill, Moncton. 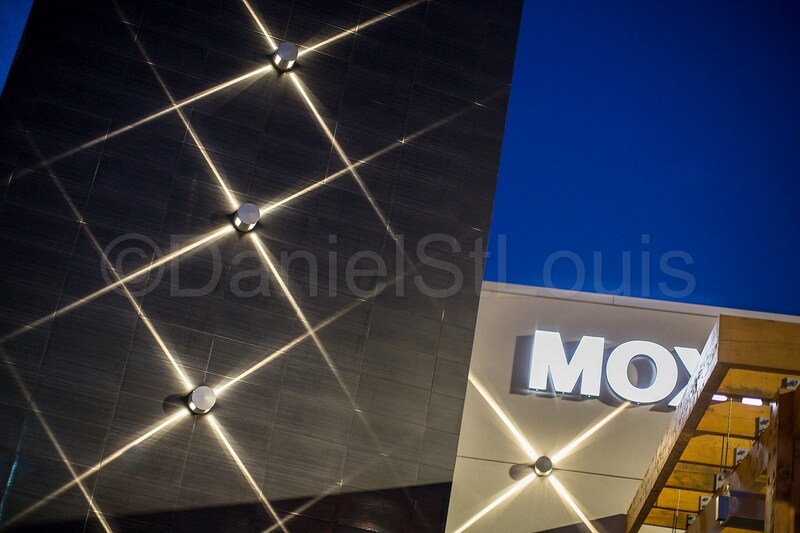 The exterior lighting at Moxie’s Bar and Grill shows how a boxy like bldg can really shine at night. This image was recently captured for Moxie’s head office designers.